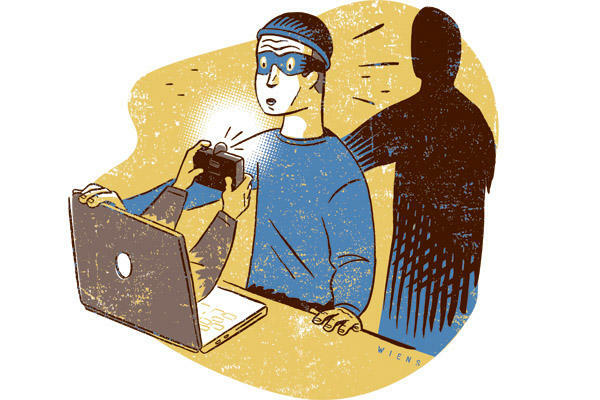 Prey keeps track of your laptop, phone and tablet whenever missing or stolen. 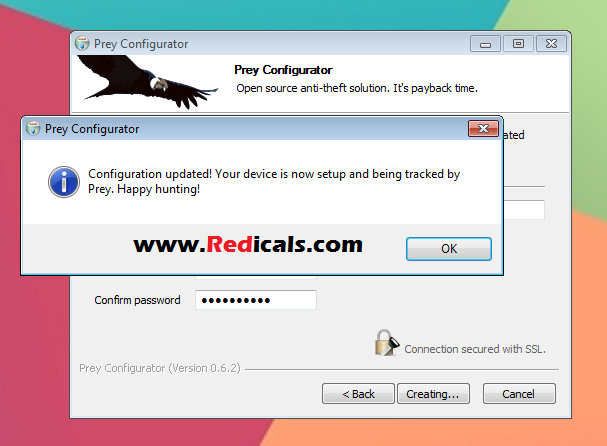 Prey is an open-source software that lets you track your stolen laptop, cell phone, or tablet. Now Just add all your devices Like your Mobile, Desktop, Laptop or Tablet and track their Location. STEP 1:- Download Prey Software and install it on your Computer. STEP 2:- Once installation is done, you need to configure its settings. 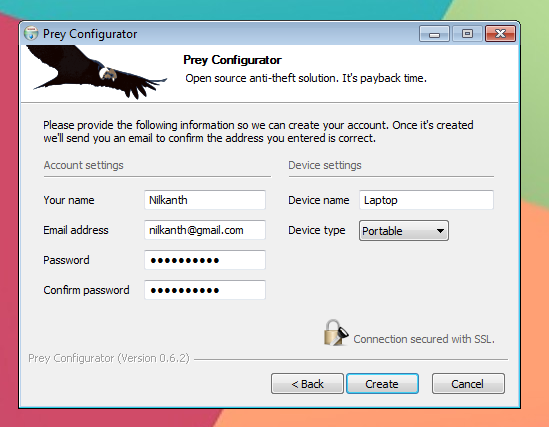 STEP 3:- Now Select Setup Prey Account if you are doing it first time otherwise you can Manage your Account. STEP 4:- Select New User if you have not Created any ID otherwise you can click on existing Users. 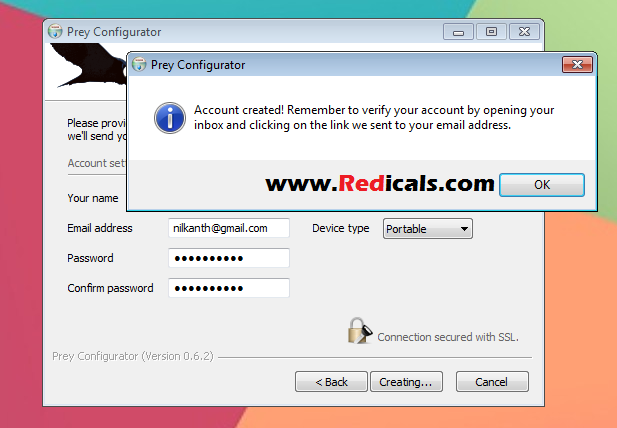 STEP 5:- Now you need to sign up with them and enter your login credentials. STEP 6:- Click on Create and Verify your Email Id by Clicking on Link. 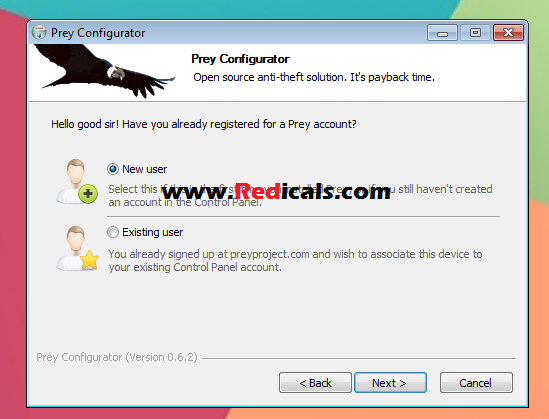 STEP 9:- Now visit control.preyproject.com and login with your details. STEP 10:- You should find your device listed, Now Click on the name to check the options. 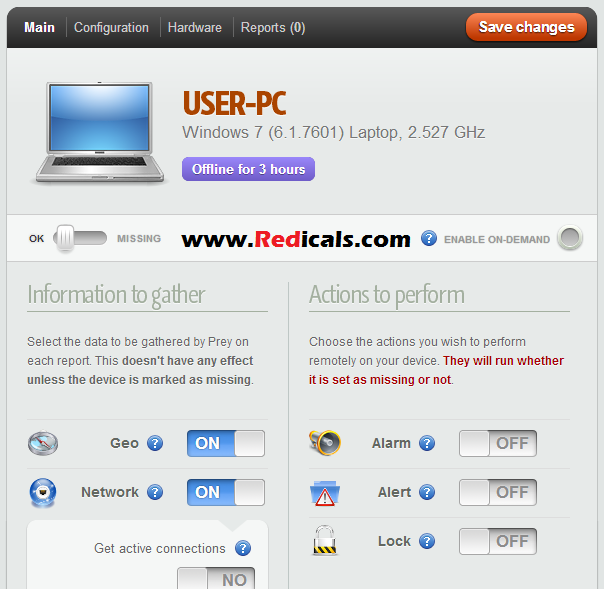 STEP 9:- Now do the desire settings like gathering Information and Actions to perform like alarm and Locking your computer. If you enjoyed the content please share it with your friends and followers.If you are having any doubts please feel free to ask them by using the comments section below.